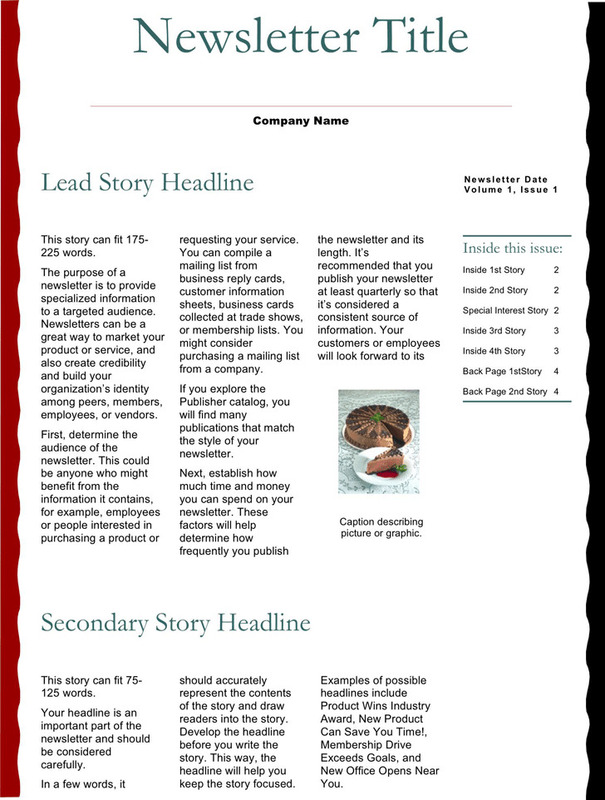 Business Newsletter Template can be used to create a business newsletter. 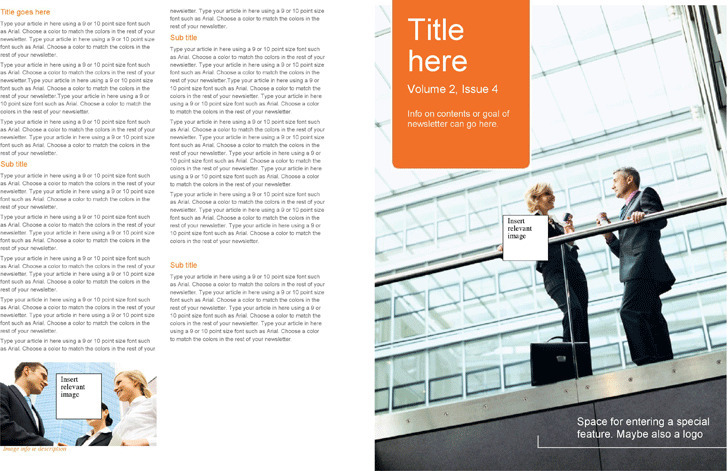 Business newsletter, also called company newsletter, is a newsletter of created particularly for a company. That means, the information and articles are all about the company. Its operation is usually charged by particular workers. Some large companies even have its own publication department. 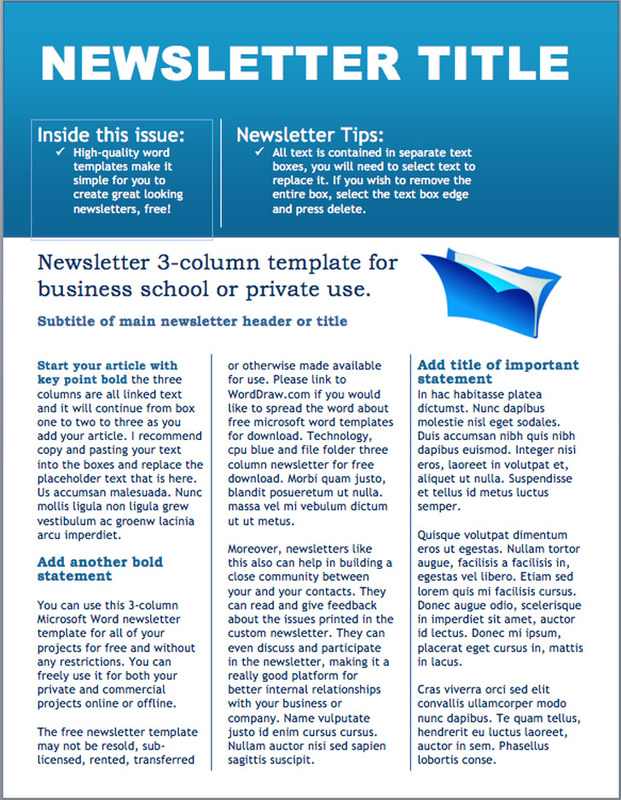 Reading some successful company newsletters can help you get some inspirations to design a newsletter for your company.